Joylux, a Seattle, WA-based a global health technology company, secured $5m in Series A round of financing. Backers includes Rick Segal (CEO of Seavest Investment Group) and angel networks Seattle’s Alliance of Angels, Houston Angel Network, Belle Capital, and Golden Seeds. Led by Colette Courtion, CEO and Founder, Joylux is a women’s intimate health and wellness company that develops and markets the vSculpt home-use intravaginal products which utilizes patent-pending light technology. 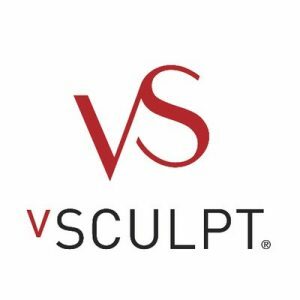 In the latest months, the company received OTC medical device approvals from Health Canada, Europe’s CE Medical Mark, and Australia’s TGA for vSculpt and vSculpt PRO’s treatment of stress urinary incontinence and vaginal dryness, followed by the global launch of vSculpt with market-leading distributors in Canada, UK, Germany, Switzerland, and Australia, among others. The new capital will be used to launch vFit and vFit+, Joylux’s general wellness consumer products, in the United States. Funds will also support the company’s continued expansion of global sales and marketing efforts of its vSculpt over-the-counter (OTC) medical device and will accelerate product development in the emerging category of pelvic floor health.